A great new guide to climbing the highest peaks on each of the world's seven continents. Written by New Hampshire native Mike Hamill. 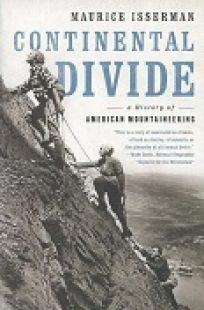 New paperback version of this excellent history of American mountaineering by the author of Fallen Giants. A very nice used copy (with dust jacket) of this mountaineering annual from 1954. 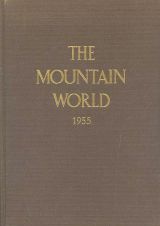 A very nice used copy of this annual mountaineering journal from 1955. 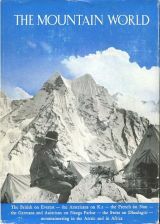 Good used copy of this authoritative journal of mountaineering exploits for the years 1956-1957. 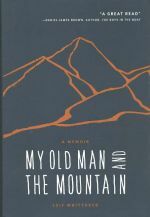 An engaging new memoir Leif Whittaker, the son of Jim Whittaker, the first American to summit Mount Everest. 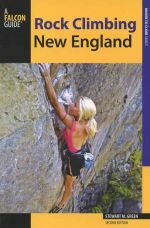 The revised and expanded second edition guide to twenty of the best rock climbing areas in New England. 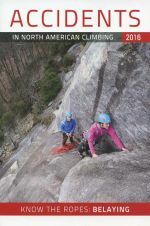 A great new guide to the best rock climbing routes in the western White Mountains of New Hampshire. 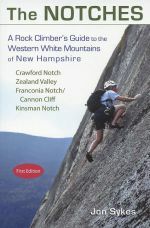 Features more than 750 route descriptions, including those on the famous Cannon Cliffs in Franconia Notch State Park.